Rene, Georgia, and Seth briefly look back at 300 episodes of Phone different, iPhone Live, TiPb Live, iPad Live, TiPb TV, and iPhone & iPad Live, then discuss the past and future of iOS, and how iOS 6 stacks up to the competition. 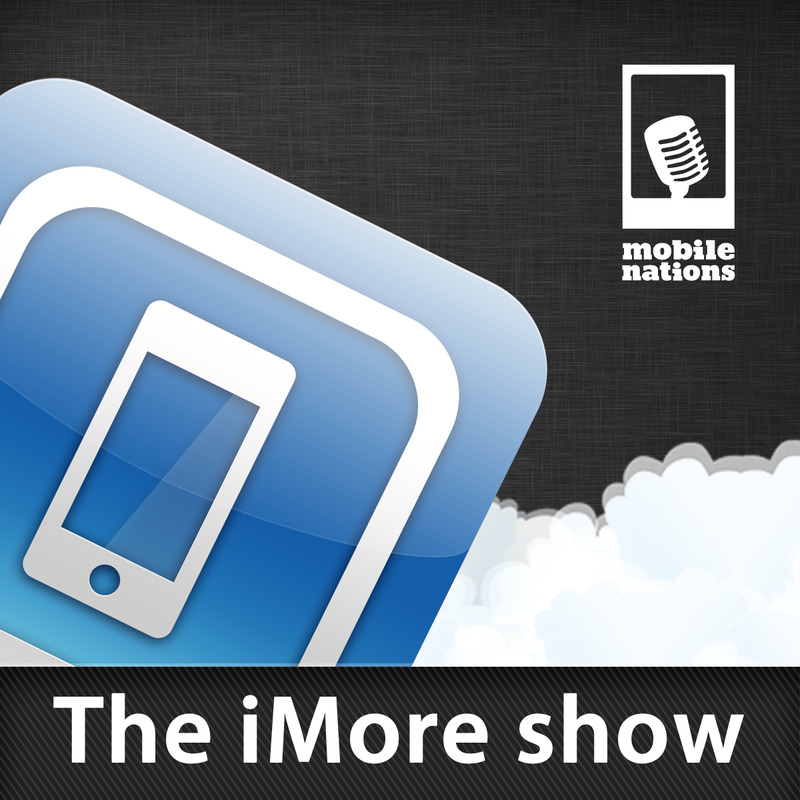 This is the iMore show! iOS 6 is coming this fall and iMore wants to make sure you have the absolute latest, greatest iOS device(s) to enjoy it on, and experience every feature Apple makes available. We want to give you your iOS dream device. The Prize: A $600 Apple gift certificate to put towards the iOS device -- or devices -- of your dreams. A new iPhone 4S? A shiny new iPad? A couple of iPod touches or a handful of Apple TV? Or maybe even an iPhone 5 or mythical iPad mini if and when they're released? -- Whatever you choose! How to enter: Simply head on over to our YouTube channel, http://www.youtube.com/imorevideo and subscribe, then leave a comment on the video for the iMore show 300. Make it something sassy, something sweet, something funny, something insightful, something daring, something delightful -- make it something uniquely you. The giveaway starts now and the winner will be announced live on the iMore show on July 11, 2012. So what are you waiting for? Enter already!